Happy Mother's Day from Java Factory Roasters! What better gift for mom than a tropical cup of goodness every morning? We are thrilled to be teaming up with Java Factory Roasters for another great giveaway for the month of May. If you have been keeping up with my past post you will now I have a fondness for coffee. Over the past year, I have worked with Java Factory Roasters on a few reviews. These days my coffee cup runneth over. But, I'm always willing to take one for the team in the name of flavor. 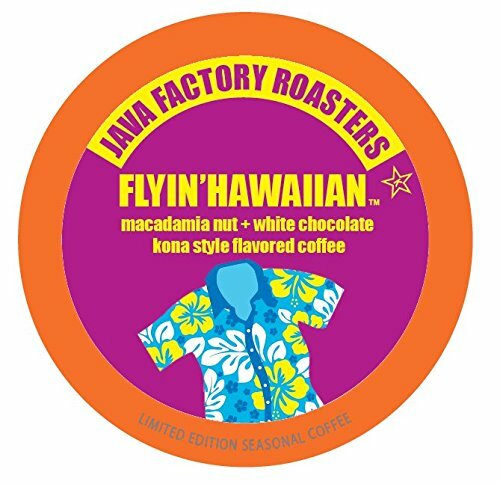 This month's flavor is Java Factory Flyin' Hawaiian, yes, I said it and they went there. 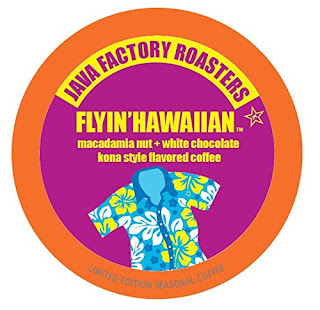 Java Factory Flyin' Hawaiian is a blend of macadamia nut and white chocolate in a Kona style flavored coffee. It is also a limited edition summer seasonal coffee, better get it while you can. This blend is sweet and smooth, everything you would expect from this tropical creation. It's absolutely perfect for brewing over ice or hot. I take it with a little creamer and sugar-free vanilla syrup. The Hawaiian shirt and tiny umbrella for your coffee cup are optional. Bring the flavor of aloha home today. 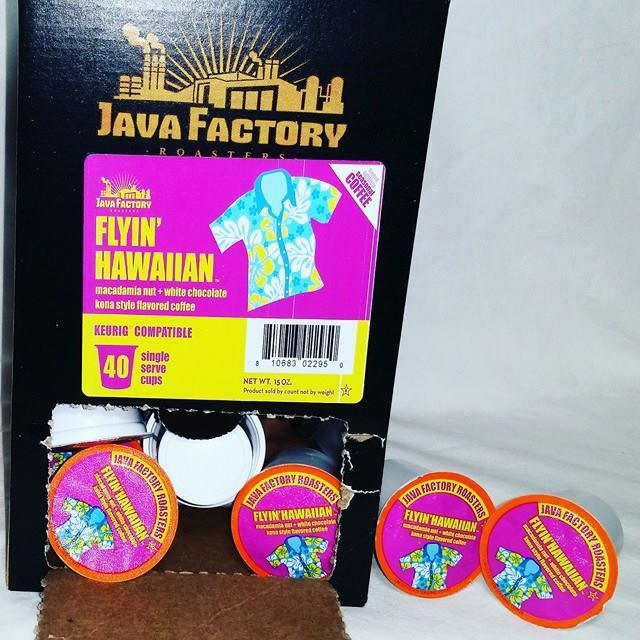 Java Factory Roasters would like to make 1 lucky reader a winner too! 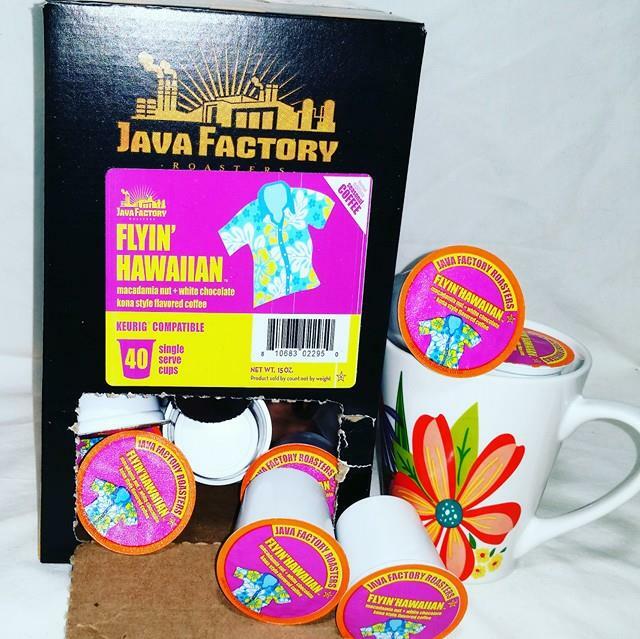 Enter today for your chance to win your very own box of Java Factory Flyin' Hawaiian.